the plant resistant to the cotton bollworm complex. This inbuilt insect resistance was predicted to reduce the pesticide usage. Most short term analyses showed that farmers are benefited because of reduced pesticide usage and increased yield. But environmentalists never agreed with these analyses. 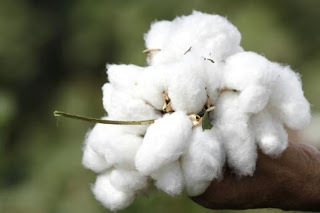 In a recent study involving 6 years data on BT cotton cultivation in India, two German Researchers have found that Bt has caused a 24% increase in cotton yield per acre through reduced pest damage and a 50% gain in cotton profit among smallholders. These benefits were found to be stable and increased over time.